R&T Technologies’ newly completed acquisition of LegalComet, a firm specialising in the provision of e-discovery services, signals its seriousness in pursuing capabilities in legal technology. The latter is one of the few dedicated legal tech advisory services operating within the region, covering E-Discovery, Forensic Technology and Data Governance. 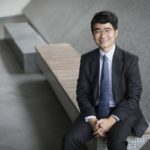 LegalComet’s founder Michael Lew joined the team as Chief Operating Officer, adding his expertise to what is quickly becoming a major player in Singapore’s legal tech scene. With over 17 years of consulting experience in technology risk management, cyber forensics, electronic discovery and in recent years, legal AI (artificial intelligence), Michael Lew is a strong addition to an already impressive lineup. What else is Rajah & Tann Technologies doing? 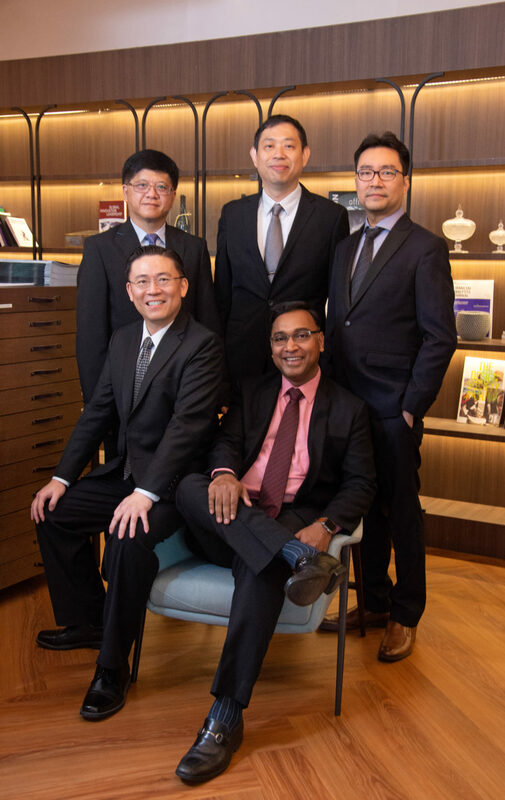 In an interview with LawTech.Asia, Rajesh commented that while R&T Technologies is still focused on building a team of thought leaders at the top levels of the firm, it is open to the possibility of further acquisitions to build up talent and technical capacity. One area of interest is the possible acquisition of more talent in cybersecurity. Lawtech.Asia also learnt that R&T Technologies is working alongside the Singapore Academy of Law (SAL) Ventures to launch the first e -discovery certification programme in Asia. The programme, which will give participants the knowledge and expertise to use legaltech tools for e-discovery, will involve classroom theory sessions, practical workshops as well as self-study e-learning lessons on R&T Technologies’ Virtual Law Academy. The Academy enables the provision of jurisdiction-specific training material provided by leading lawyers from Rajah & Tann Asia’s offices across the region. 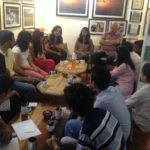 This was set up in reaction to clients who had commented on the need for high fidelity training material on legal rights and obligations. 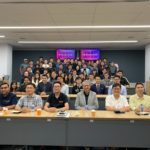 On the startup front, while R&T Technologies is not actively setting up an incubator, the firm has been playing a facilitative role in the startup ecosystem. The firm has been actively involved in efforts by SAL’s Future Law Innovation Programme (FLIP), offering advice and support for startups in the scene. 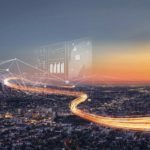 Private sector investment remains an important gap in the legal tech ecosystem here but there are efforts being undertaken to get the investment community interested. In 2017, SAL Ventures was founded as a subsidiary of SAL to support the development of “Future Law” related enterprises by encouraging innovation and facilitating investment into legal tech and NewLaw start-ups based in Singapore. While the legal tech space is currently abuzz with activity, there remains some questions as to how firms in this space can deliver value to a broader audience. 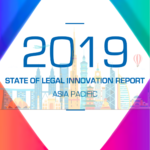 Some observers have noted the fragmented nature of legal tech at present, with each vendor offering siloed point solutions, makes it tedious for adopters who are often looking for a one-stop solution to all their needs. Given its prominent spot in Singapore’s active legal tech ecosystem, R&T Technologies may be well placed to lead the pulling together of resources and stakeholders necessary to establish such a platform in the future.